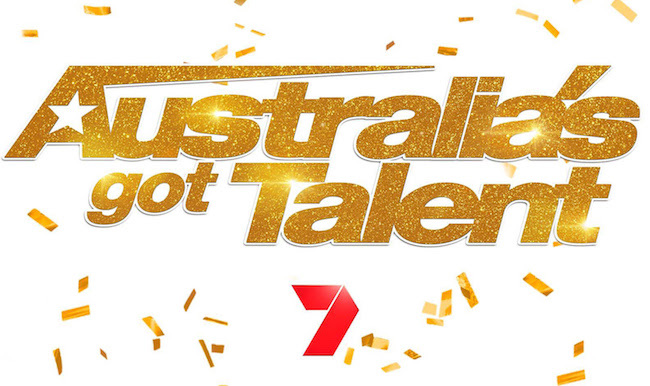 Australia’s Got Talent is currently seeking a diverse range of acts and performers to take part in its new show! 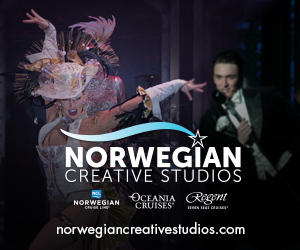 Due to air this year, the show will mirror the popular U.S. and British versions, with four judges and a host serving as the competition’s leaders. 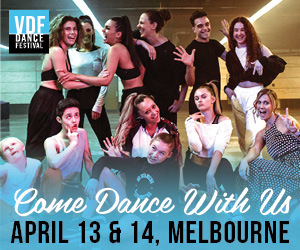 For dancers and companies, this is a fantastic opportunity to be showcased on a national platform, ultimately sharing their art, their unique message and spreading the word about what dance can do to inspire others. Apply now at www.AustraliasGotTalent.com.au. The return of the show is a bit of a surprise, as it was axed a few years ago after continual low ratings. This time it’ll return to Seven Network, the show’s original home, after Nine Network tried to make it popular in 2013 and 2016 but without success. (It had previously run on Seven from 2007 – 2012). If you think you or your company is ready to be catapulted to stardom, apply now at www.AustraliasGotTalent.com.au or by direct messaging the show! As of January 14, the show invites performers to slide into their DMs! The show’s social media post says, “Hit us up with a video (5 mins or less) showing off your epic talent via … Facebook (www.facebook.com/GotTalentAU), Twitter (twitter.com/GotTalentAU), Instagram (Instagram.com/GotTalentAU) or WhatsApp (wa.me/61411290956).